I know my faithful readers are now desperately waiting for a year end list of movies on this blog. I’m not going to disappoint you, dear imaginary beings. No, never. So Head on to Re-Vi-You who have hired me to write for them (Yay!). This entry was posted on Saturday, January 1st, 2011 at 11:55 pm and is filed under ME, Movies. You can follow any responses to this entry through the RSS 2.0 feed. You can leave a response, or trackback from your own site. Totally agree with no. 1! 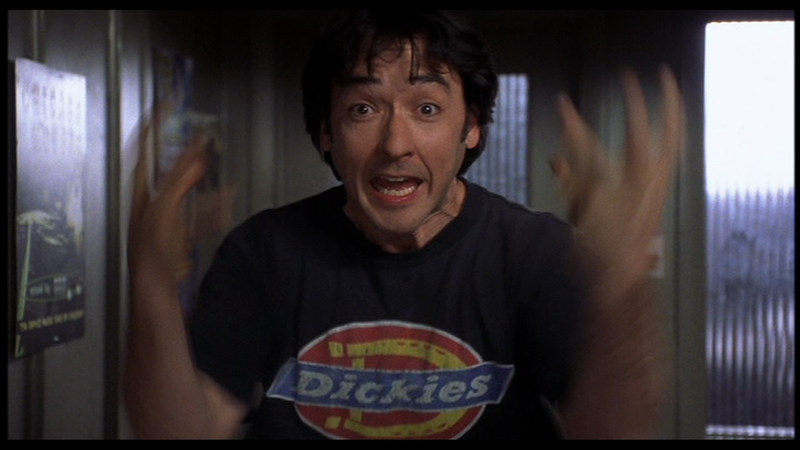 Also, love the pic, Cusack FTW. Vote for the genuine worlds favourite film ever, join our unbiased independent vote by people around the world.